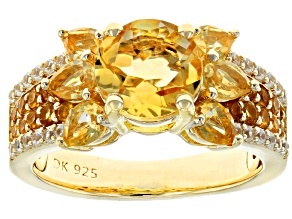 Not to be mistaken for topaz, this beautiful and rare gemstone offers earthy colors that will delight and surprise. 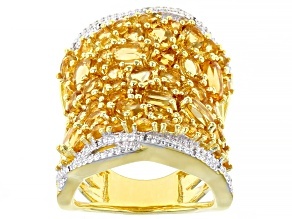 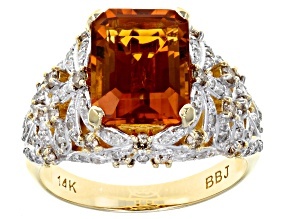 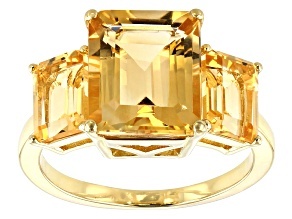 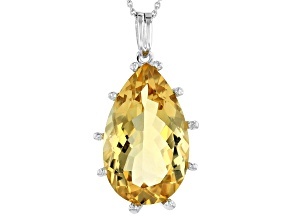 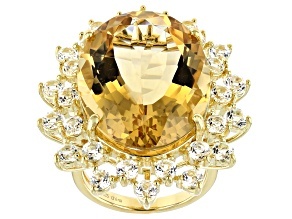 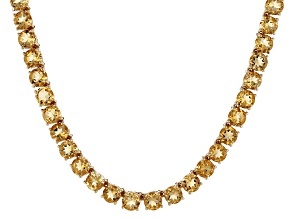 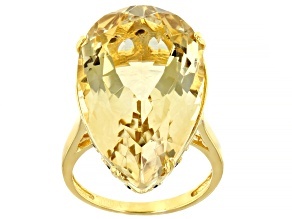 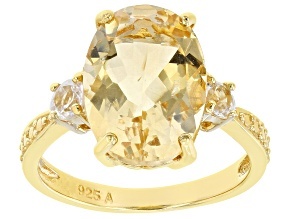 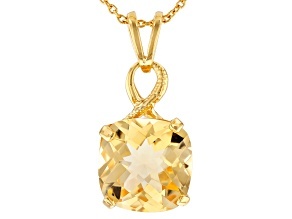 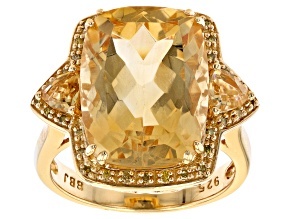 However, in spite of its rarity, you can find a variety of citrine jewelry available at affordable prices at JTV. 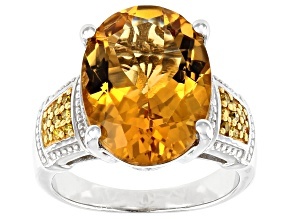 Choose from dazzling citrine bracelets, rings, and more today, and select the tawny toned item that moves you most. 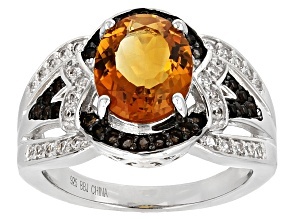 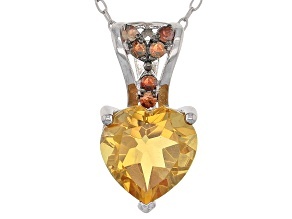 A lovely addition to your own jewelry collection, citrine also makes for a special gift for the women in your life. 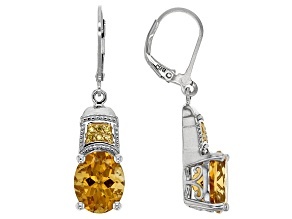 Recognized as the gem that honors a thirteenth anniversary, citrine jewelry can be a wonderful way to celebrate the turning of another calendar year together. 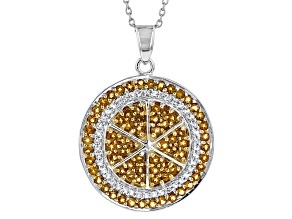 Likewise, it's also the ideal choice to commemorate those November birthdays. 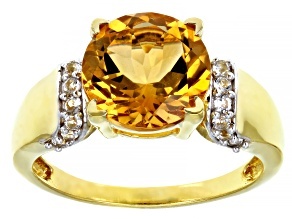 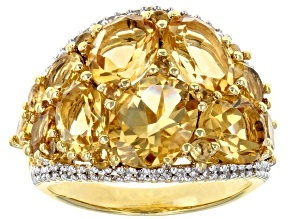 With its range of autumnal hues, citrine has long been the chosen birthstone for the month. 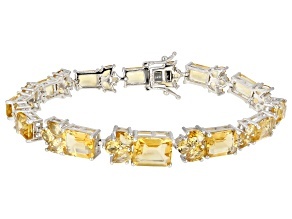 No matter the ultimate occasion, find and honor her with simple designs like classic sterling silver tennis bracelets, or-if they are more her style-choose from exuberant bands and pendants. 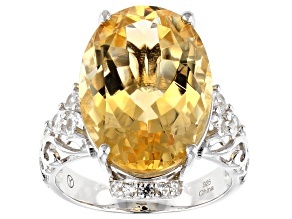 No matter her tastes, you're sure to find the most suitable and celebratory pick amongst our selection of citrine jewelry for women. 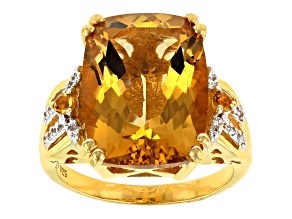 Whether set against silver or gold, citrine jewelry from JTV offers endless elegance at reasonable low prices that can match any budget. 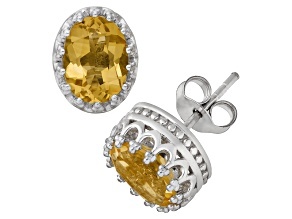 You can find affordable stud earrings that are a testament to the saying that less is more. 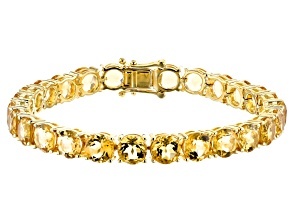 Meanwhile, you'll also find more spectacular statement jewelry so that you can confidently stand out from the crowd, without needing to break the bank. 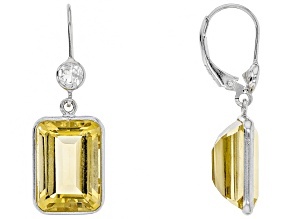 No matter your style or needs, JTV has what you're looking for.